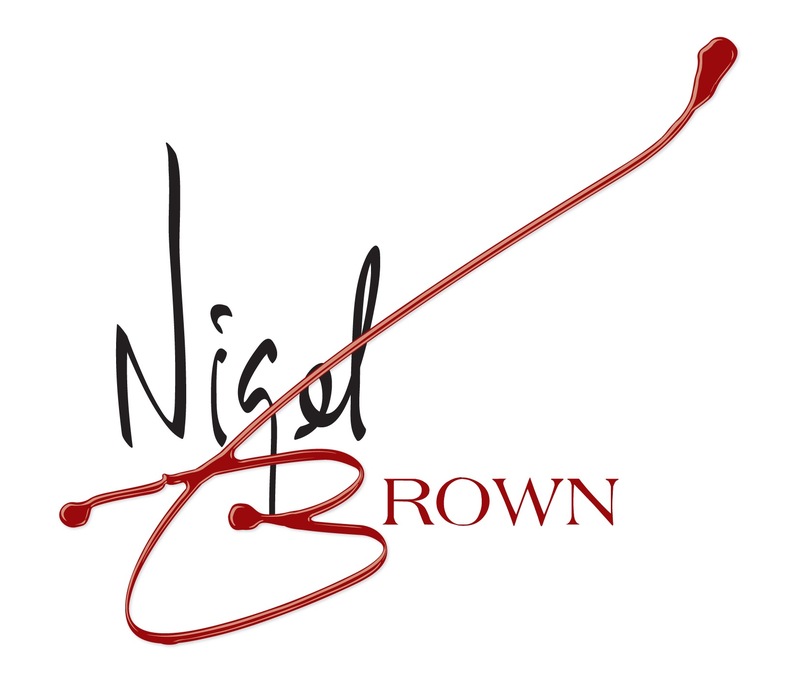 Top chef Nigel Brown regularly demonstrates his culinary talents at top food festivals and events around the country including prestigious locations such as Hampton Court Palace and Earls Court, entertaining his audiences with his cheeky sense of humour and easy to follow teaching style. 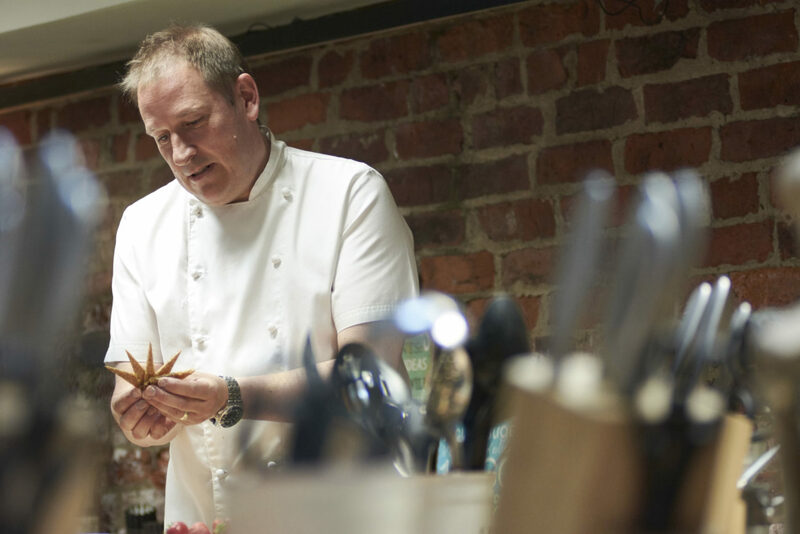 You won’t find any “ego-bursting” recipes or impossible to find ingredients in Nigel’s demonstrations, just good food, heaps of fun and a good splash of finesse. Nigel can be booked for your event or festival whether it’s in a marquee, university, school hall, conference suite or exhibition centre. He can even bring along his own demonstration kitchen including lighting and pa system. To discuss your requirements or to book Nigel, call his office or send an email to let us know the date and location of your event. Can I just say a big thank you for making the festival a great success. It was great to meet you and we are very grateful for your help over the weekend. You were a pleasure to work with and we are looking forward to seeing you in Cumbria. I just wanted to say a massive thanks to both of you for everything you have done for Foodies Brighton and Hampton Court I hope you have found it a worthwhile and enjoyable experience. I will be in touch shortly regarding the next events. Who has Nigel worked with?